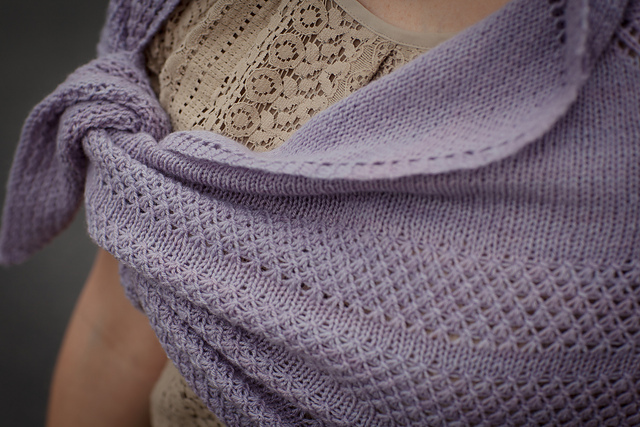 I'm super excited about another new pattern: the Anteros Shawl! 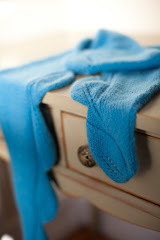 I've blogged about this shawl a few times, last month, and way back in July. This shawl was the sample for my Design Your Own Shawl Class at Warm 'N Fuzzy, which is going on now! It's an awesome class, and I'm super excited to be teaching it, and I really enjoy talking about and explaining lace charting, shawl construction, and the math involved in shawls. There were a ton of requests for THIS shawl however, so I decided to finally write up the pattern. I had a lot of help along the way from some amazing test knitters who caught a few very silly errors, and they also knit it in all different weights from lace to DK. One of the things I love most about this shawl is how customizable it is! 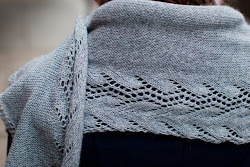 You can start the lace stripes at any point in the pattern, make them as wide or as narrow as you'd like, make the shawl as big as you'd like, and you get the idea. The original name for this shawl was Background Lace Shawl, because that's the name of the stitch pattern from Barbara Walker's Second Treasury of Knitting. 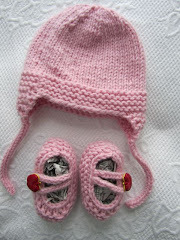 I thought this was kind of a boring name, so then I thought about what other people like to name knitting patterns. It's hard to try to explain my train of thought because it's so jumbled, but I somehow decided that I was sick of all the unrequited love (not in my personal life, but in books and movies), because who doesn't want to be loved back? So I decided to name this shawl Anteros, for the Greek god of requited love. Now through November 18 (which is the beginning of my KAL on Ravelry) you can get 50% off on this pattern! Enter the code LOVE12 at checkout or follow this link. A big thanks to Katy and Kevin Doyle for the photography! Love the name, especially since I've been feeling that myself lately :/. But anyways, the pattern is gorgeous and those photos accent it so well. 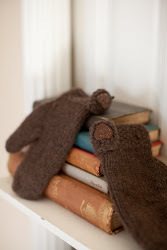 If I didn't have so much else on my needles, I'd be all over starting this one right here and now.